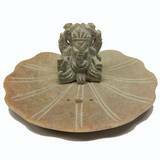 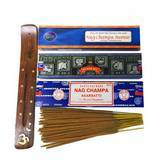 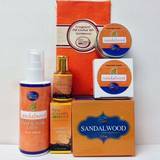 A wonderful selection of Bath and Shower favorites, from the Nag Champa Spa Collection. 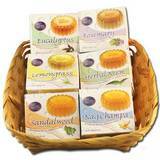 A perfect gift for that special someone on your list. 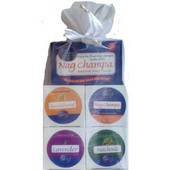 Nag Champa Shampoo - 4 oz. 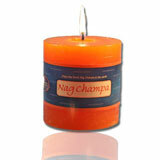 Nag Champa Bath & Shower Gel - 4 oz. 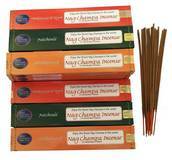 Nag Champa Conditioner - 4 oz.